Your wedding day is the most exciting day of your life! At 3 Way Street Sound, we know what this day means to you, your family and guests. For over 15 years, for hundreds of couples, we’ve created the real time sound track for that special day. 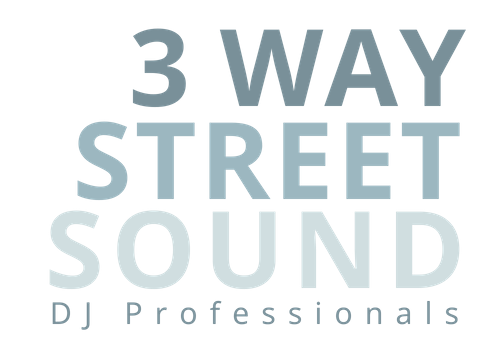 3 Way Street Sound is also experienced in corporate events, parties and more!